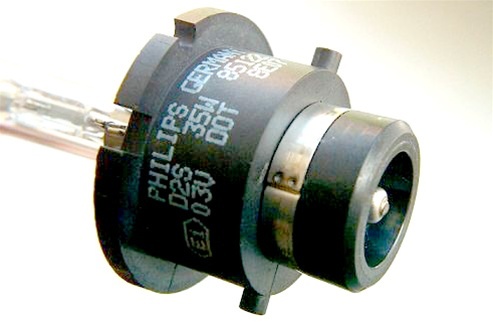 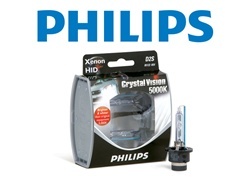 Philips CrystalVision 5,000K is the whitest, most brilliant Xenon HID bulb available. 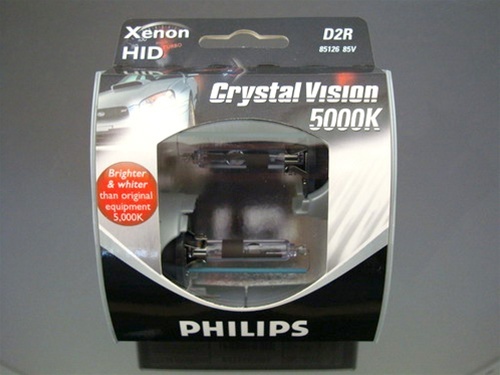 Original equipment HID bulbs reach a color temperature of 4,000K, but CrystalVision takes HID performance all the way to 5,000K, for a brilliant white light that’s closer to daylight than any other bulb. 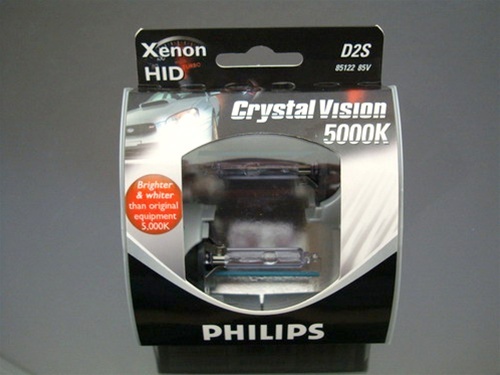 Whiter light means better peripheral vision for increased nighttime driving safety. 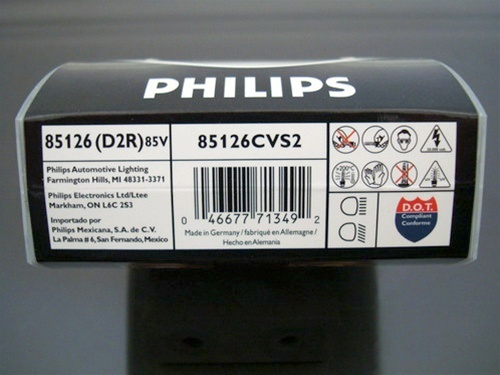 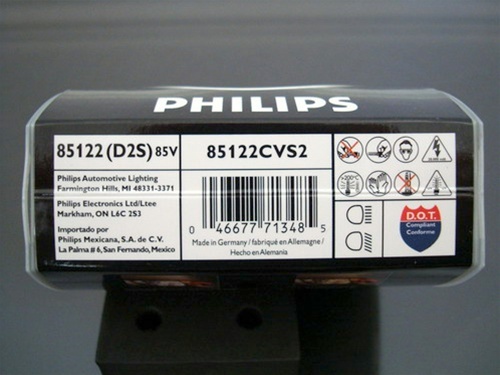 Philips CrystalVision 5000K bulbs are DOT compliant and street legal.